TASK AT HAND: This week I’m thinking about opinions. In all honesty, I don’t care much for them. Too often, opinions are hollow with numerous logical fallacies. Opinions are the least valid form of any argument or proposition. I like to divide basic personal systems of thought into 3 pillars: facts, beliefs and opinions. Facts are truth and constructed from scientific evidence. You cannot have opinions about facts. Debating facts is tedious; instead, debate the methods that created those facts. Consequently, facts should be the least anxiety-provoking evidence we face because, bearing witness to their actuality, is enough. Next, we have beliefs. We may have personal beliefs, but these should be entirely of the self and with regard to some personal set of ethics. For example, belief in how to conduct oneself, the value of character, truth and forgiveness are all worthwhile beliefs. Beliefs can support personal growth and skill development. However, beliefs should be focused only as an intrinsic system of self and not for a group. You should not project your beliefs onto others because this is where the pain of judgment resides. Keep your beliefs to yourself and accept that others have beliefs that may be different. Don’t expect anyone to disparage your tenets and don’t denigrate the beliefs of others. In a tense culture, division among beliefs needs to be avoided. The need to judge the beliefs of others will create anxiety so avoid this projection. Lastly, and of the lowest form, is opinion. Opinions are, by definition, factually fragmented and incongruous in their reasoning. Pundits and their opinions are commonplace, so you have to be careful to not be fooled. Opinion, disguised as logical argument, will attempt to sway your better judgment. However, the sooner you recognize that opinions do not matter, the sooner you will be lifted into the tranquility of not needing to engage them. Next time you feel the need to give your opinion, hold back – tell yourself “opinions do not matter”. 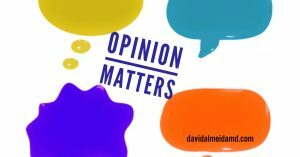 The next time you are enticed by someone’s hot take, disregard it like a dirty stain – remember, “opinions do not matter”. The anxiety of opinions are of trivial value and offer you no credence. 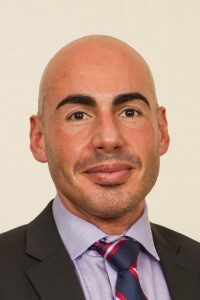 By abandoning the frivolousness of opinion, you are left with facts and beliefs, of which you can use to forge matters of character and morality of the self – the only items that are of any significance. The Sunday Surgical Scrub is a blog and created with the aim of expounding beliefs that supersede opinion. By challenging opinions, we can uncover the bedrock of our belief system, allowing us to refine a personal ethical subscription. 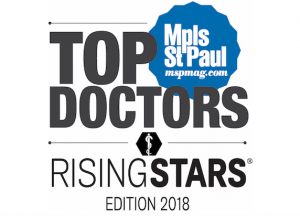 MEDICINE & MACULA: A couple of week ago, Mpls.St.Paul Magazine released their list of the 2018 Rising Star Top Doctors. I am very grateful for being selected again this year and express kind thanks to the blue-ribbon committee for their recognition and support. However, as I discussed above, this honor or award is simply an opinion. It is an external watermark put forth by a peer group. I am thankful for this but, from my personal vantage point, the more important element is my belief that caring for patents is a privilege that I value and regard with enthusiasm and engagement. 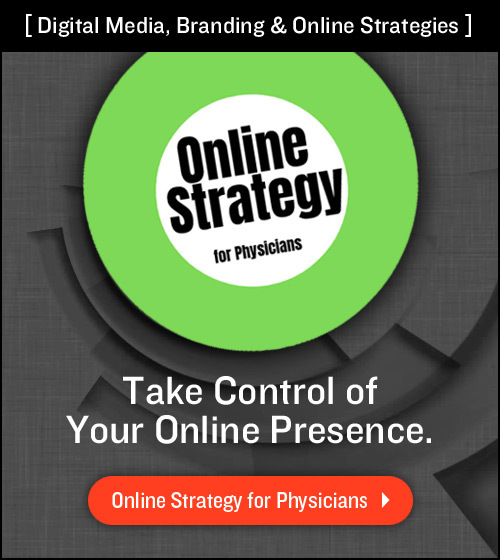 My desire for excellence in patient care comes from the simple philosophy of “how would I treat a family member?” I attempt to treat every patient like they are my mother, or brother, or child. I believe this will always guide one to deliver superior care. Opinion on this matter is nonsensical, my belief can be used to further realize these elements of duty.